Admiral Robert F. Willard ’73, USN (Ret. ), came to the Naval Academy from East Longmeadow, MA, where he was a successful student-athlete. At Navy, he played linebacker on the undefeated plebe football team and defensive end for the varsity, lettering each year. As a first class midshipman, he served as a Regimental Sub-Commander and received the “Military Order of World Wars” prize for academic achievement. Following graduation, Admiral Willard began a career in naval aviation piloting the F-14 Tomcat and deploying multiple times to the Western Pacific and North Arabian Sea before heading to the Navy Fighter Weapons School, “Top Gun,” where he served as operations officer and executive officer during the filming of the famous movie. As the film’s aerial coordinator, Admiral Willard, call sign “Rat,” flew one of the Russian MiG-28s. As a Navy pilot, he amassed more than 950 carrier landings and 3,500 flight hours. In the late 1980s, Admiral Willard commanded the “Screaming Eagles” of Fighter Squadron VF-51 before attending Navy Nuclear Power School. He then went on to command Tripoli and Abraham Lincoln in various operations, including Somalia and the Persian Gulf. After selection for flag rank, he served as Deputy Director for Operations in the Joint Staff; Commander, Carrier Group Five; Deputy and Chief of Staff, U.S. Pacific Fleet; Commander, U.S. 7th Fleet; Director, Force Structure, Resources and Assessment, Joint Staff; 34th Vice Chief of Naval Operations; Commander, U.S. Pacific Fleet; and Commander, U.S. Pacific Command (USPACOM). During his tour as USPACOM, Admiral Willard commanded the nation’s oldest and largest unified command, covering more than half the world’s surface, 36 nations and 330,000 personnel. He led USPACOM’s participation in Operation Tomodachi, the response to the devastating March 2011 earthquake and tsunami in the Western Pacific near Japan. The effort involved 20 U.S. Navy ships, 140 aircraft and more than 20,000 sailors, soldiers, airmen and Marines. Almost immediately after his May 2012 retirement from the Navy, Admiral Willard became president and chief executive officer of the Institute of Nuclear Power Operations (INPO). Sponsored by the commercial nuclear power industry, INPO is an independent, non-profit organization whose mission is to promote the highest levels of safety and reliability—excellence—in the operation of commercial nuclear power plants. He is also a governor on the World Association of Nuclear Operators’ (WANO) main Governing Board and vice chairman of the WANO Atlanta Center Governing Board. Admiral Willard holds a master’s degree and is a Distinguished Alumnus from Old Dominion University. He was also a Fellow of Seminar XXI, conducted by MIT’s Center for International Studies. He authored a 2002 Proceedings article on command and control which remains a relevant topic of discussion among today’s naval officers. He continues to contribute to independent research organizations and councils focused on international affairs, including the National Bureau of Asian Research–China/Taiwan, the Council on Foreign Relations–North Korea and the Jewish Institute for National Security Affairs–Israel. A former member of the U.S. 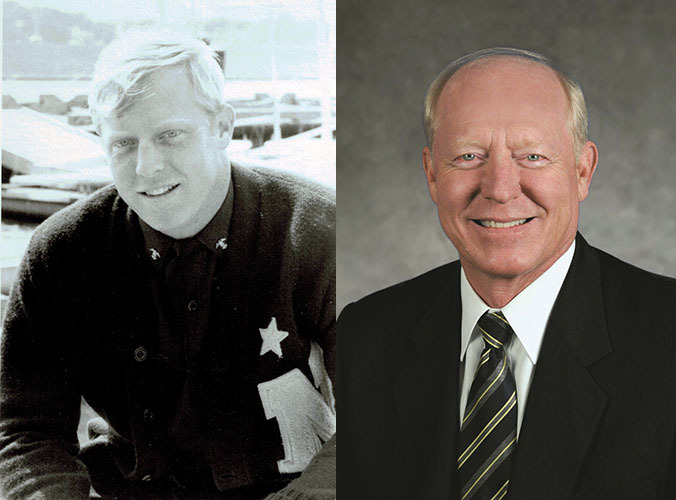 Naval Academy Alumni Association Distinguished Graduate Award selection panel, Admiral Willard has continued to support his alma mater, most notably as a trustee of the U.S.  Naval Academy Foundation’s Athletic and Scholarship Programs. He and Donna, his wife of 44 years, live in Atlanta, GA, and have three grown children and four grandchildren.